This is the Hotpod Unlimited stove - a iron stove, the original version of this stove was hand made in Cornwall and you can still see it's roots; the body still has the characteristic shape of a gas bottle from which its predecessor was made. 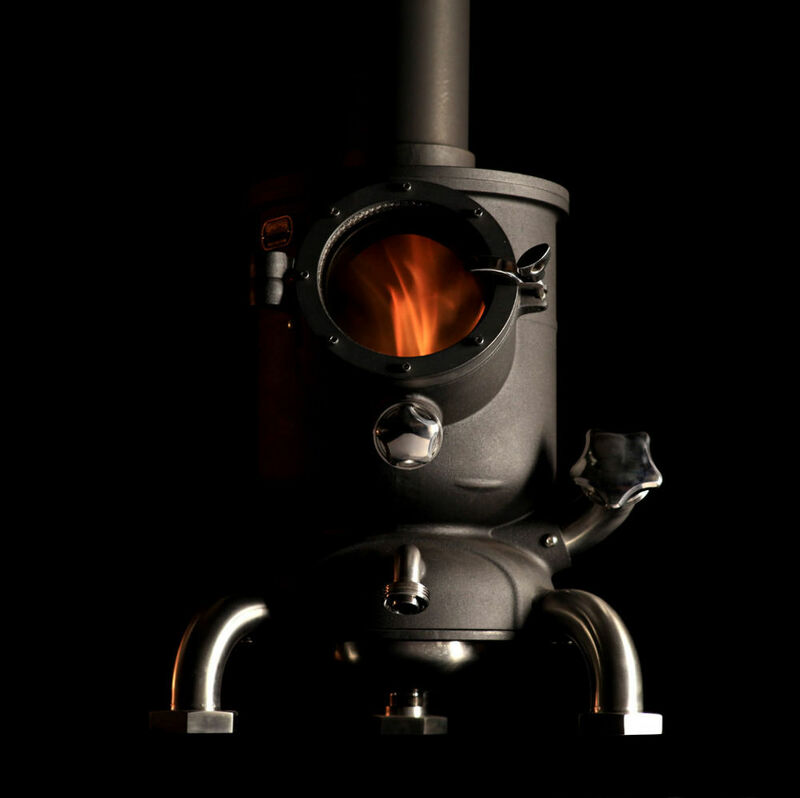 The Hotpod Unlimited stove is cast here in the UK and still hand assembled in Cornwall. Stove expert replied: Good feedback of this unusual focal point, seems money well spent! Stove expert replied: Great review, thank you. Stove expert replied: The design makes this a stunning centre piece. 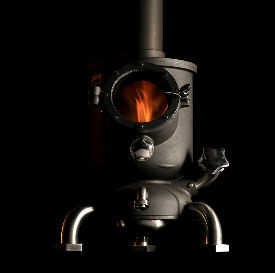 Stove expert replied: It certainly is a stove in a group of its own, a talking piece without a doubt! !